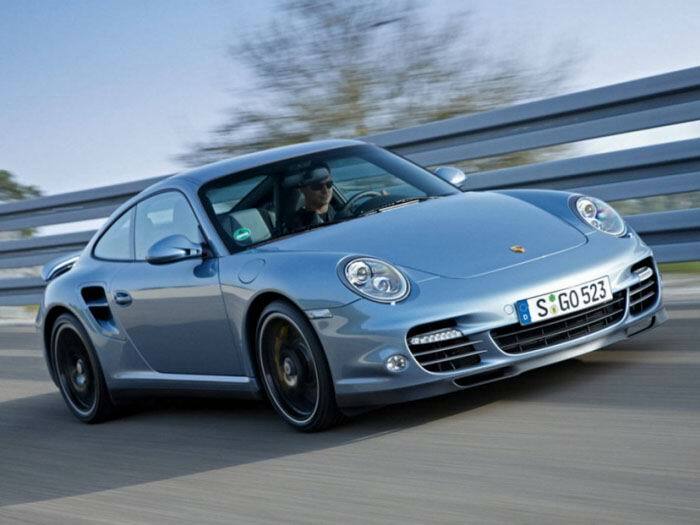 Porsche 911 Carrera Coupe 6-Speed — 4698000 руб. 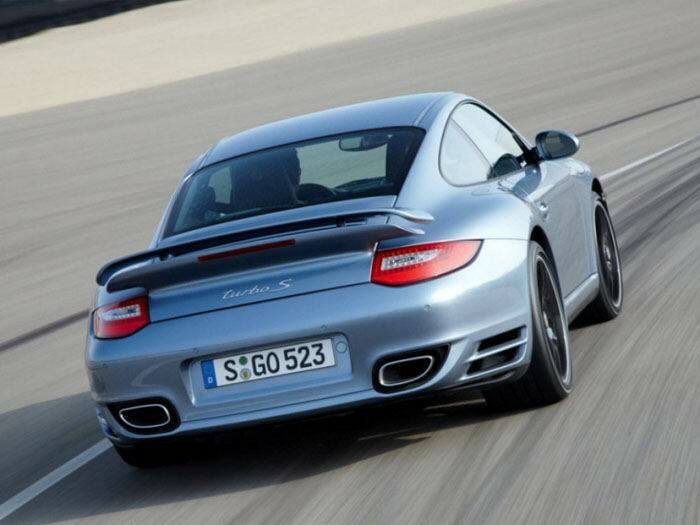 Porsche 911 Carrera 4 Coupe 6-Speed — 5061000 руб. 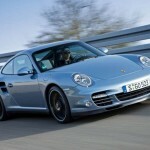 Porsche 911 Carrera S Coupe 6-Speed — 5374000 руб. 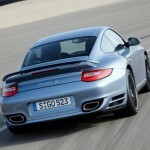 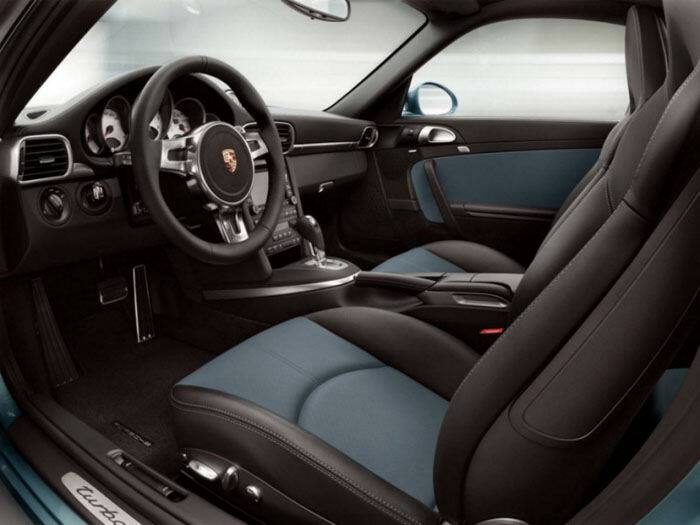 Porsche 911 Carrera 4S Coupe 6-Speed — 5738000 руб.